BB, CC, DD... what's with all the letters? WHAT DOES IT ALL MEAN?! Well, with the exception of minor differences, not a hell of a lot to be honest. After my initial love for BB creams, I've come around to the fact that this letter craze is 80% marketing gimmick and 20% legit. That being said, I'm still a fan of using these multi-tasking products for their ability to provide moisture, SPF and coverage all in one. Most of this translates to "make skin look good". Beyond that, this cream, like many Marcelle products, is also hypoallergenic, paraben-free, oil-free, fragrance-free and non-comedogenic. This cream also contain aloe vera, camellia extract and oxtinoxate (sunscreen ingredient). This product will cost you $26.95 for a 30 mL bottle. I've been using this product daily all winter and haven't seemed to have gotten even close to finishing! While the size of the bottle is great, the packaging otherwise is terrible. The bottle is opaque, so you can't see how much product you have left; this is rather tragic as it also uses a pump system and you all know how much I despise pumps! The pump on this DD is especially horrific. Either you have to do multiple half pumps to get enough product out to cover your face, or you get one humongous squirt if you do a full pump and have tons left over. There is no winning. Opt for the half pump. 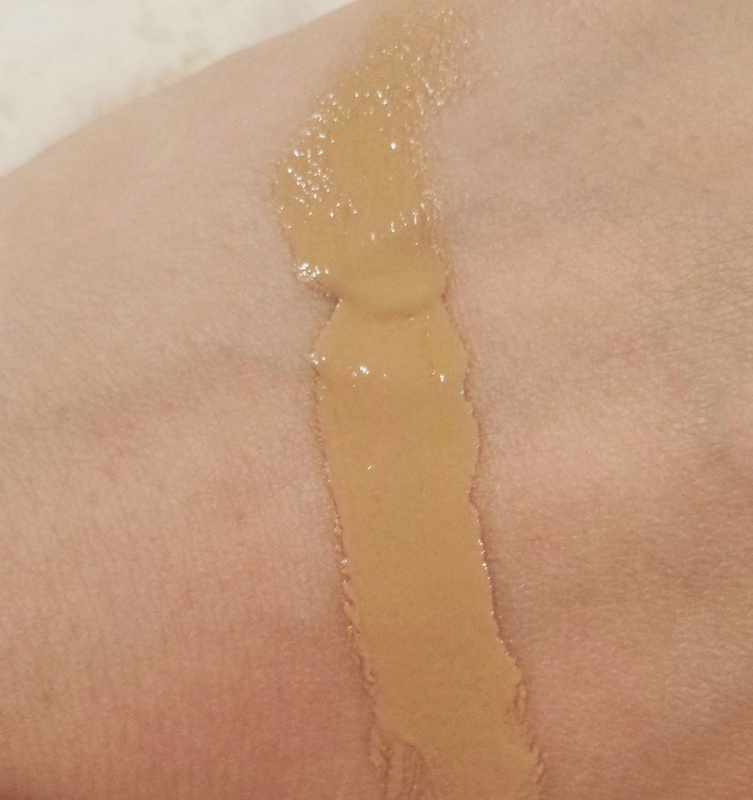 With all the silicones in this product, you would expect it to have a very silky texture, but I actually found this cream to be rather thick and viscous compared to a liquid foundation. It does however blend nicely and provides excellent medium coverage that truly evens out all my redness and decently conceals my freckles. I just layer this on, finish with some pressed powder and I'm good to go! This DD does contain moisturizing ingredients, but I found that I needed to layer my regular day cream underneath this in order to prevent dryness. 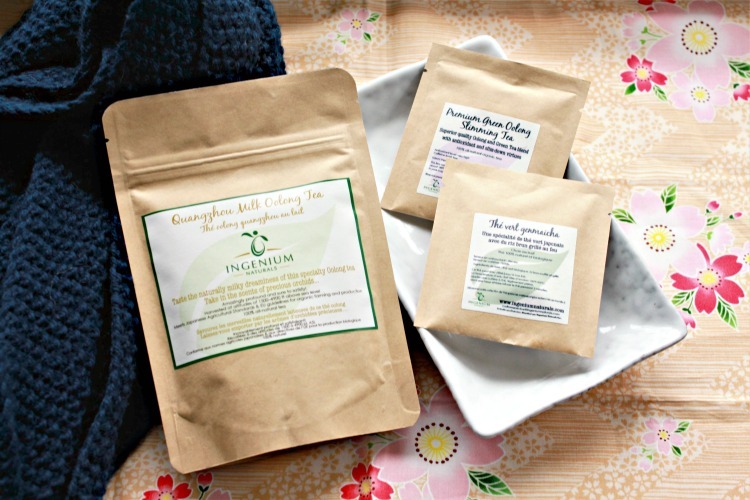 If you have oily skin or live in a humid climate, then you might be okay going solo on this. The major downside with this DD is that it only comes in 2 shades: light-medium and medium-dark. 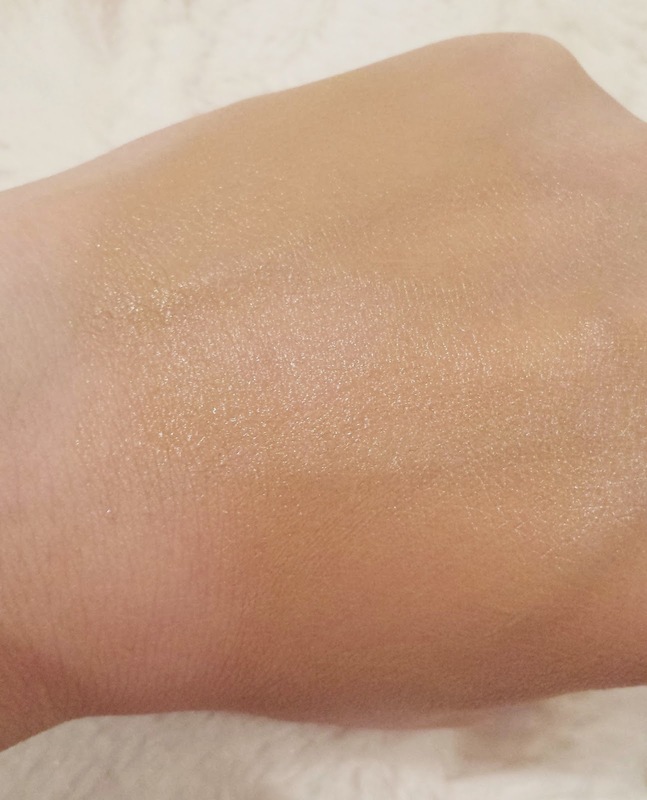 I'm not quite sure which shade I am using (I received this in a gift bag and it doesn't seem to say the shade on the bottle), but I'm guessing that I'm a medium-dark, which makes this DD really unusable for anyone who has a darker than NC25 skin tone. Pretty poor of Marcelle to be so exclusive with their skin tone options! DD/BB and their ilk do tend to be more limited for whatever reason in terms of shades, but this is getting almost insulting. 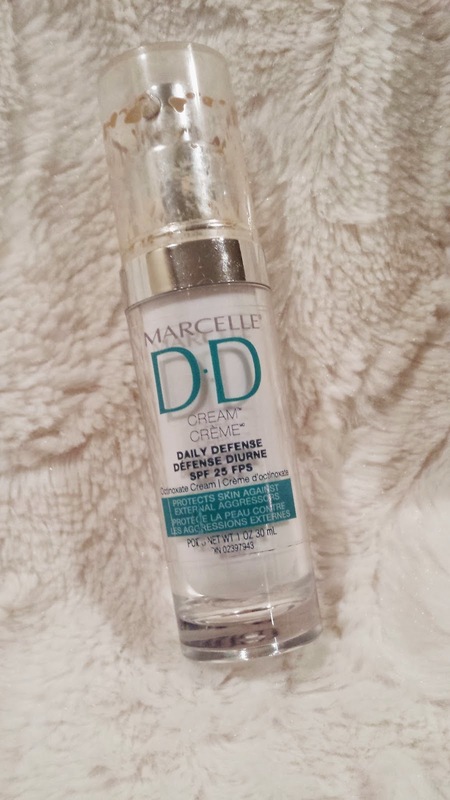 Overall though, this DD provides great coverage, decent SPF and wears well all day. Win over $100 worth of jewelry from Olive+Piper!